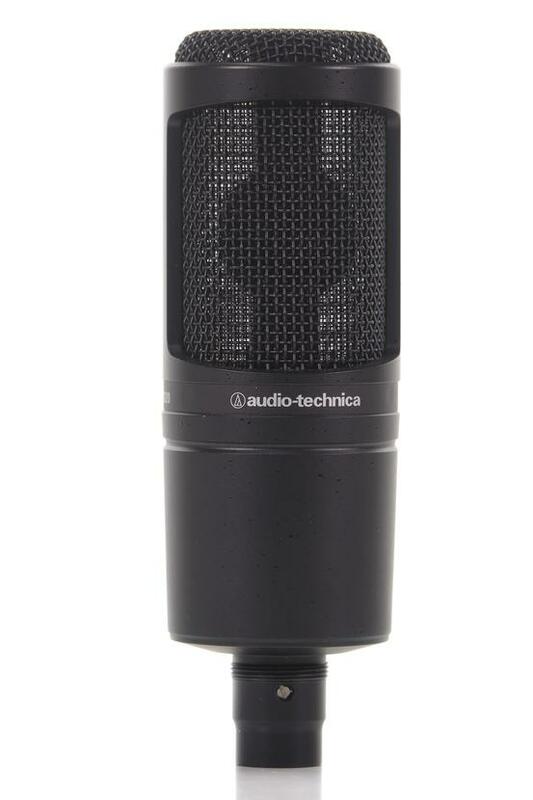 This Audio Technica AT2020 microphone is in great physical and working order. This mic has been very well looked after, and shows only extremely minor signs of wear from previous use. This item performs well and functions accordingly. Includes a soft case, mounting clip and the original packaging.